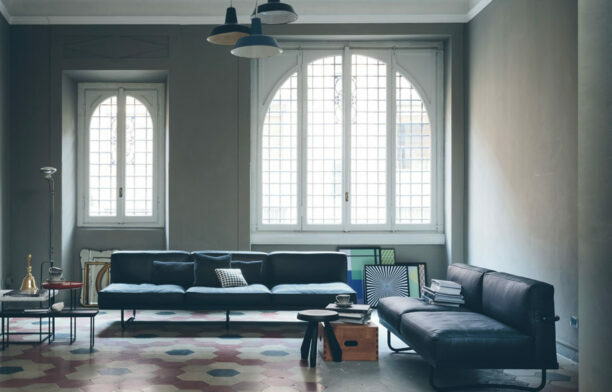 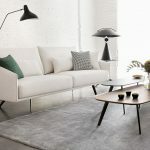 An Insight On The World’s Most..
Uniquely European with a dedication to honouring Spanish design, Stua’s timeless pieces are suitable for both residential and commercial environments. 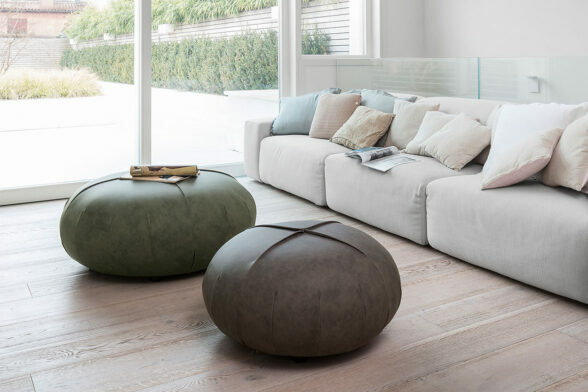 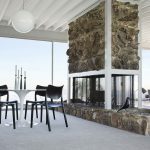 Available in Australia through StylecraftHOME, the Stua collections of chairs, tables, stools, storage, lounge and outdoor furniture are the perfect way to add a flourish of European style to any space. 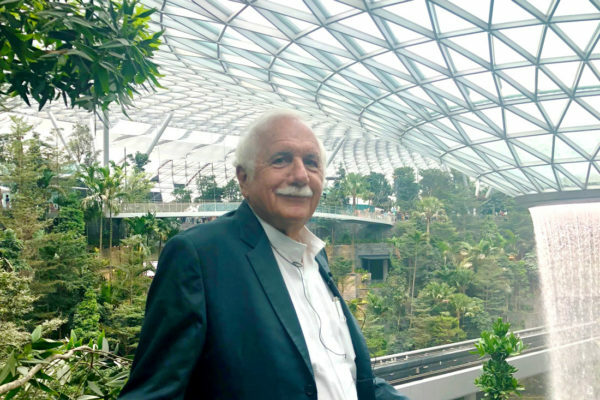 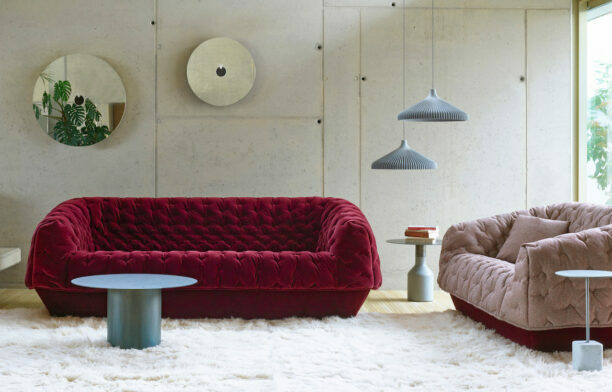 “Good design is not only about beautiful shapes. 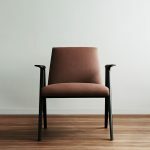 It always has to be clever in the solution of functional questions,” says Stua founder Jesus Gasca. 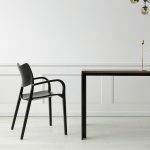 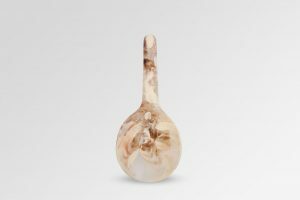 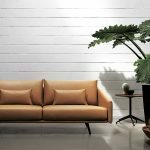 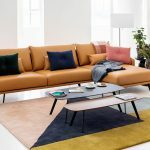 StylecraftHOME has a selection of favourites and new pieces from the Forever New concept presented at Salone del Mobile in Milan in early 2018. 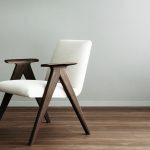 Launching in early 2019, the visual character of Libera comes from its timber frame, where the legs are connected with the arms in a fluid way. 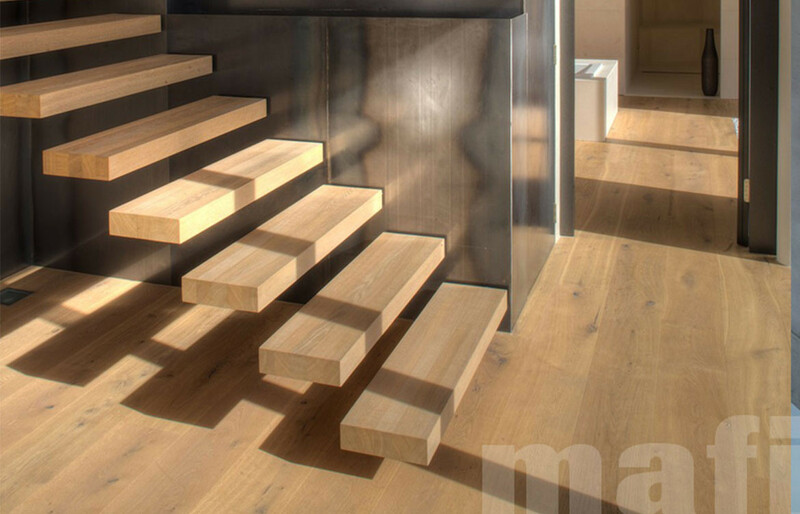 Using contemporary technology in the design process, the timber surfaces are tactile and organic. 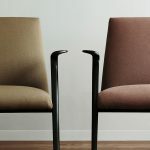 The result is an armchair with a resounding silhouette and a great ergonomic profile. 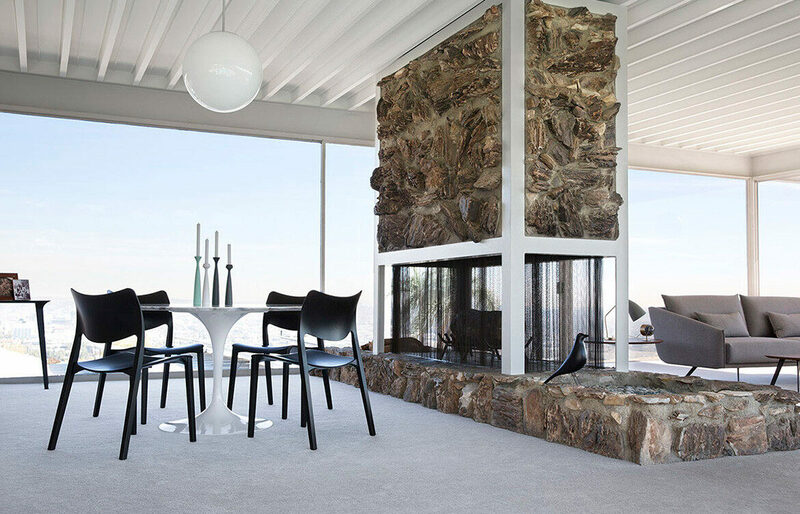 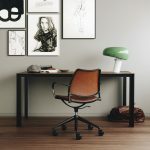 Following in the footsteps of the original Gas chair design, Jesus Gasca designed the complimentary Gas swivel chair. 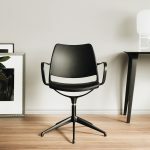 The swivel chair has an exclusive base, which has been developed to match the frame design. 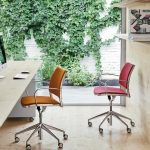 Naturally cushioning the body, the comfort of the Gas swivel chair is immediate from the first sit, featuring extraordinary lumbar support. 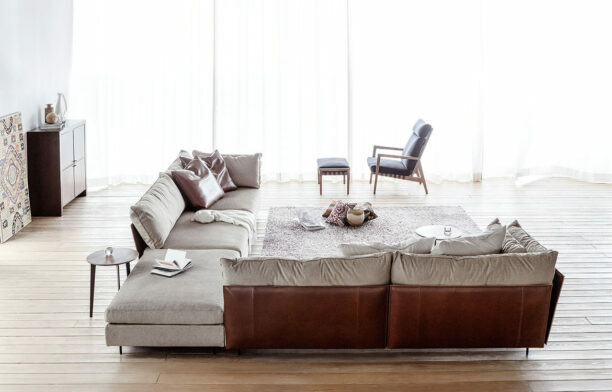 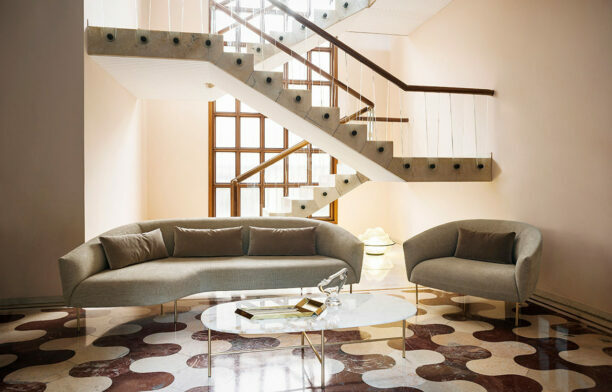 “Costura” refers to the noble tradition of tailoring that has guided the upholstery design process of Spain. 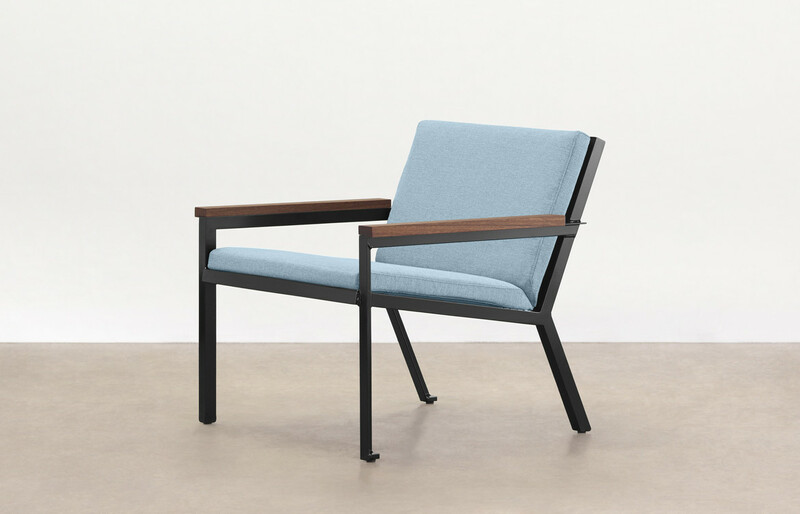 Stua brings this tradition back, working with artisans, to create a piece of upholstery that is like a suit that covers the innovative internal structure. 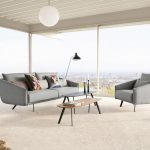 The result is the Costura – one lounge available in endless configurations. 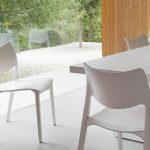 A timber chair that takes traditional aesthetics and translates them into a pure & contemporary design, Lasclasica is a Stua favourite. 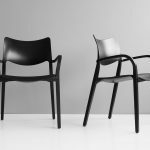 Manufactured with timber, the chair is curved like the human body and mimics its shape to convey its sensuality and cosiness. 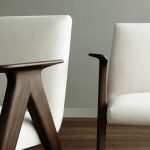 When Mother Nature and modern technology are combined, the resulting chair is an exercise in sensual and fluid design.